We buy and sell properties for landlords and companies. Our extensive network and client portfolio means we secure sales in the fastest possible timeframe for the best possible price. The founders of AMS Housing have decades of experience in estate agency. Our large portfolio of clients and extensive industry contacts mean we are able to connect buyers and sellers quickly, and ensure the sale is conducted in an efficient manner for the best possible price. The internet means selling properties is no longer the domain of large estate agents. 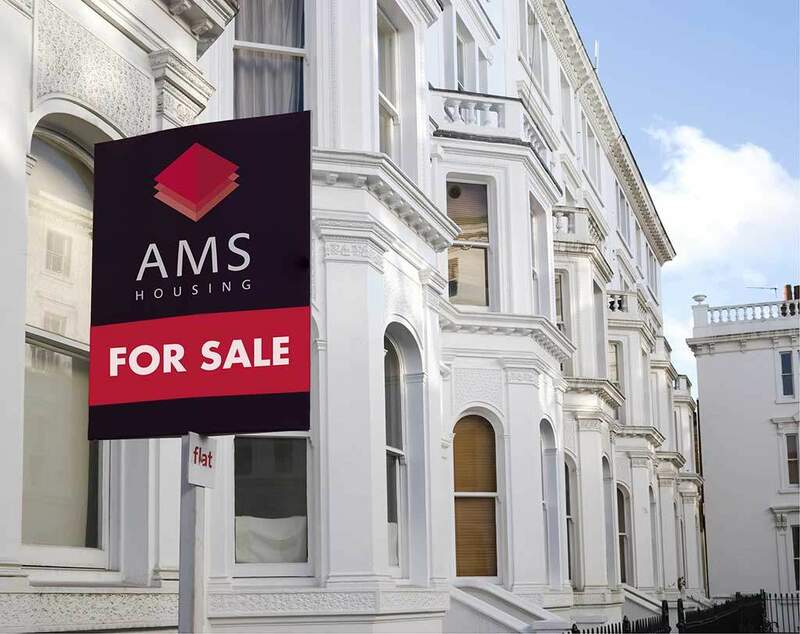 At AMS Housing, we combine local knowledge with industry expertise, extending our reach via online property portals such as Rightmove and Zoopla. Whether you are buying or selling, we save you precious time by matching your property brief with the right prospects. It means you avoid having to trawl through property lists and pointless viewings and meetings with people and properties that don’t meet your criteria. For those clients in the market to buy, our team of experts are on hand ready to give you additional advice on other important aspects, from planning permission to the cost of essential repairs and lease extensions, so you can move from a viewing to making an offer quickly and confidently. Continuous communication, so you know exactly what is going on.